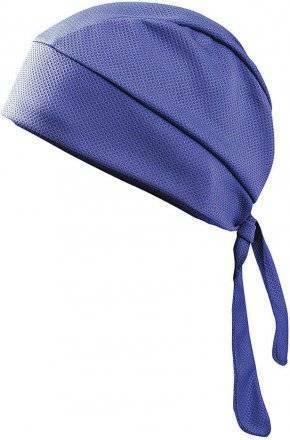 The Occunomix TD200 cooling skull cap provides chemical free wicking & cooling relief with or without water. Simply wet it or sweat it. Tuff & Dry perspiration management products are designed to protect the worker by absorbing & wicking away sweat and providing relief from the sun. Tie-back to ensure close fit to the head. 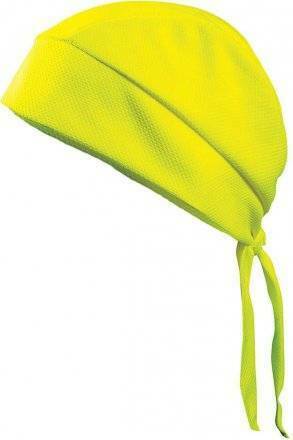 Comfortable, soft hand, lightweight fabric. Helps reduce effects of heat stress. Packaged in adjustable drawstring mesh bag. Chemical-free cooling never washes out. 100% polyester three dimensional honeycomb knit.